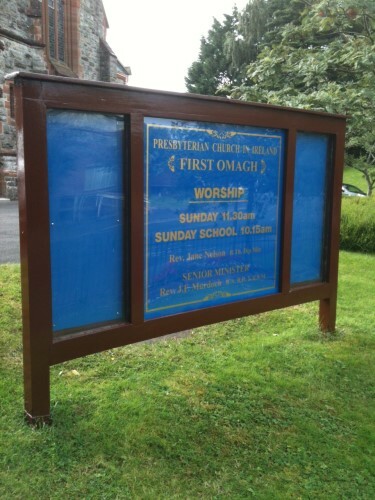 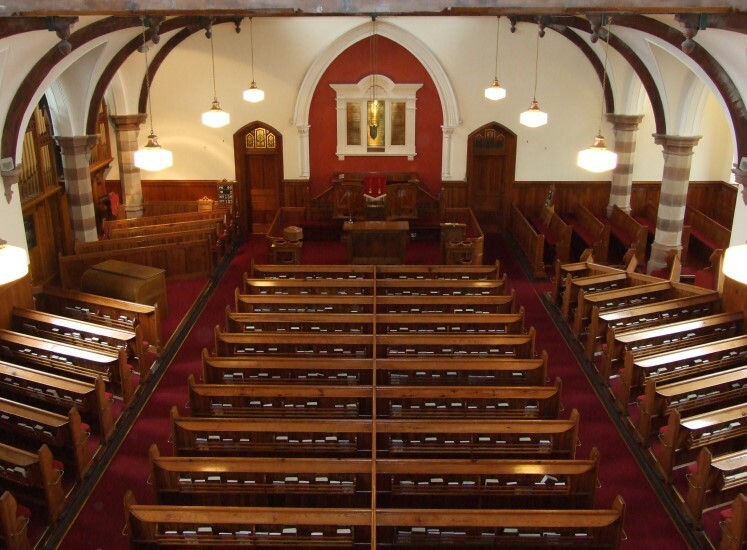 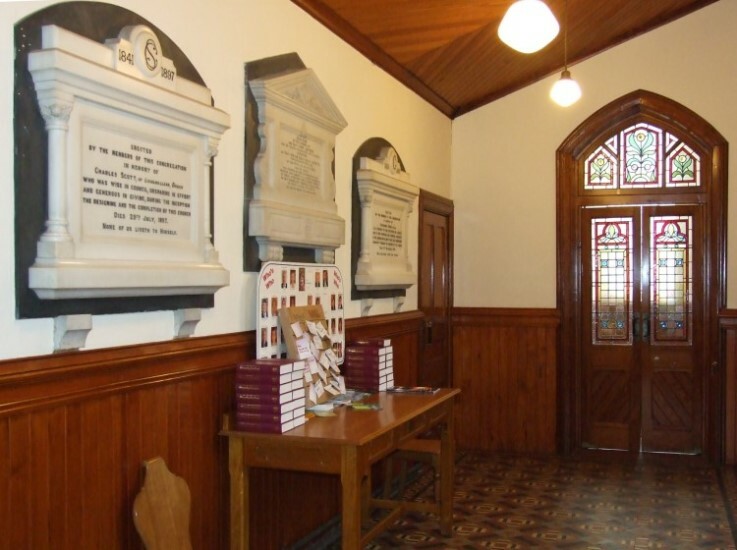 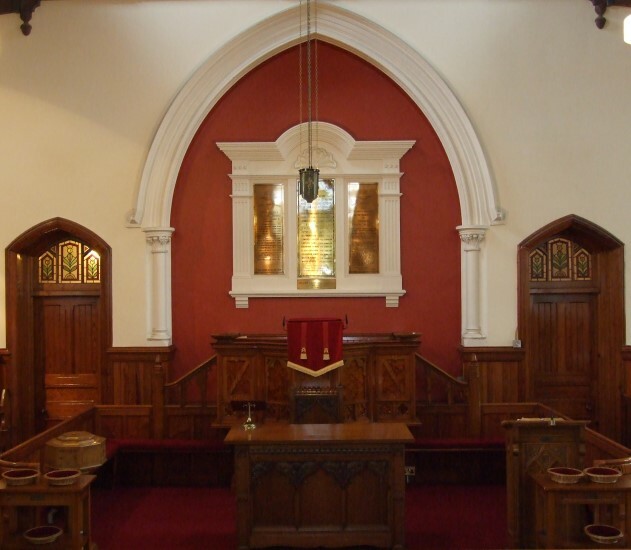 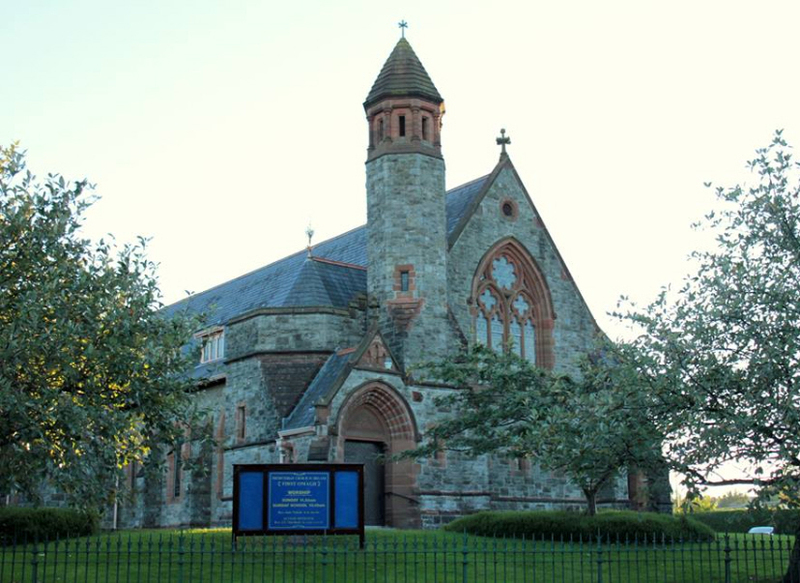 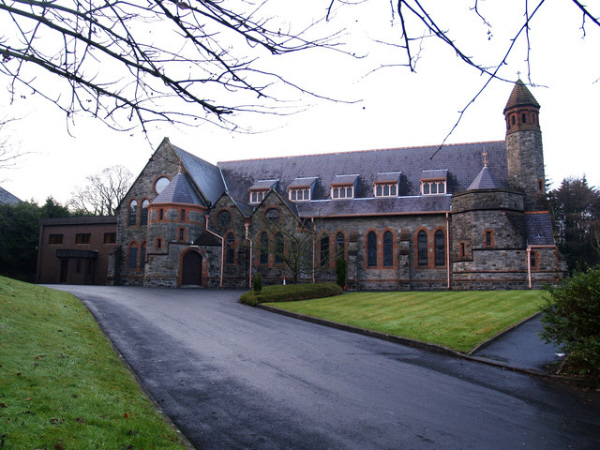 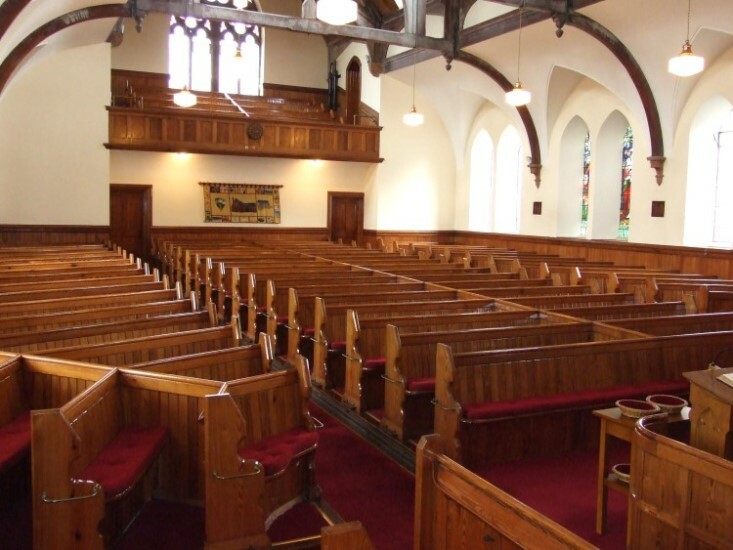 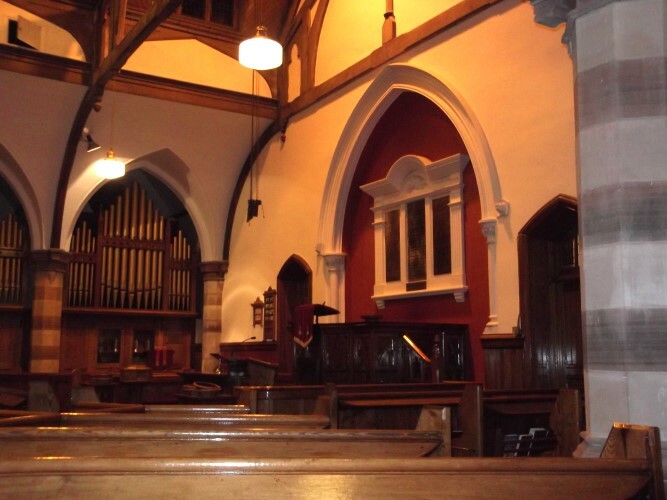 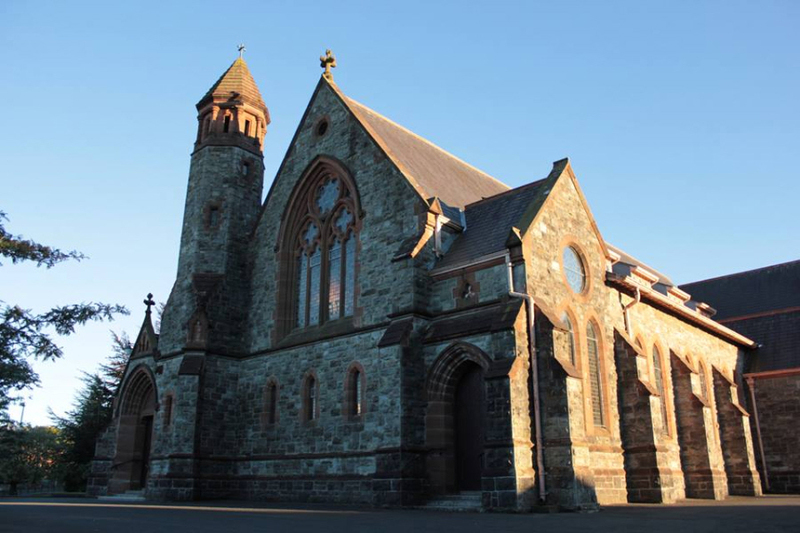 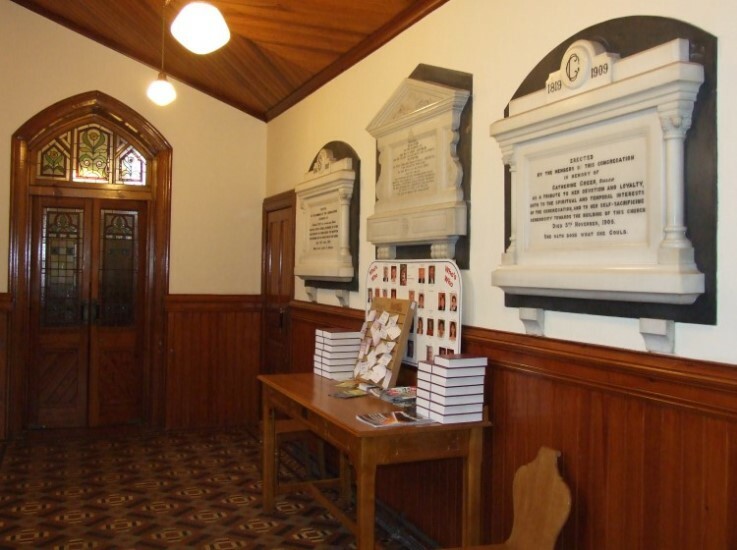 First Omagh is very fortunate to have a fine suite of buildings at the congregation’s disposal. 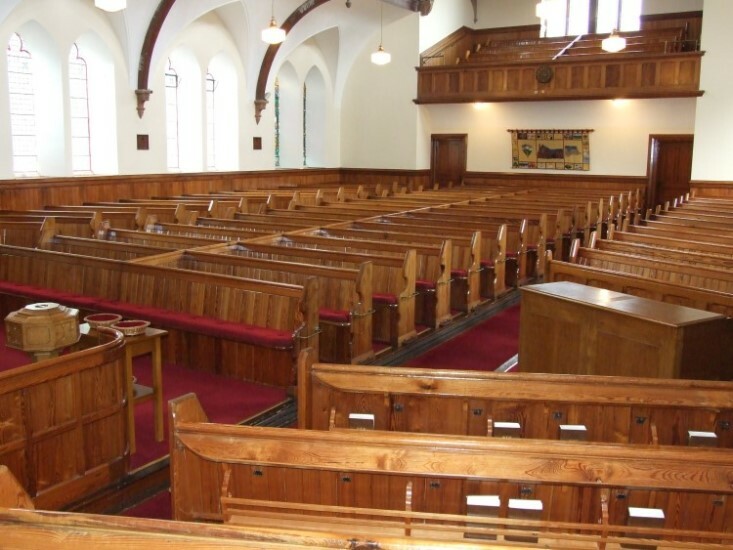 The main church building is large, airy and spacious and is one of the largest in the area. 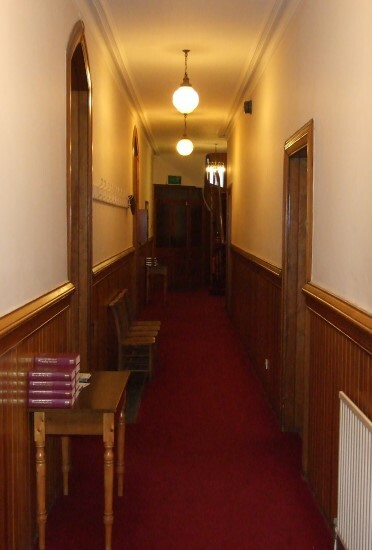 Celebrating its centenary in 1997 the architecture and design throughout is still appropriate in today’s thinking and the attention to detail is a credit to those who constructed the building over 100 years ago. 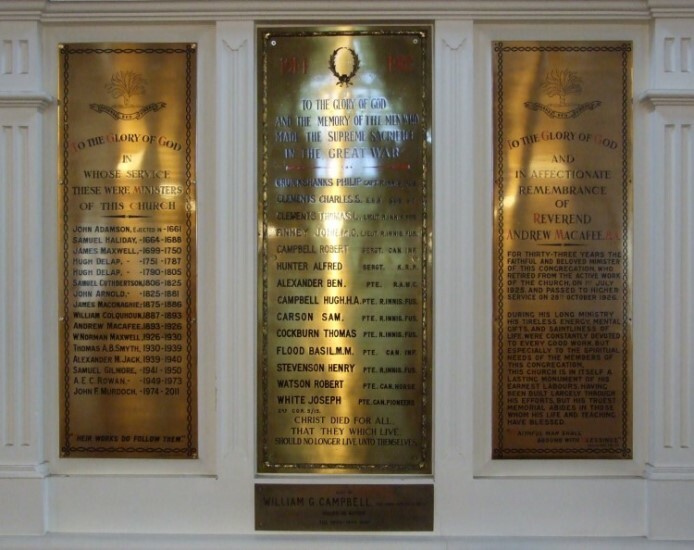 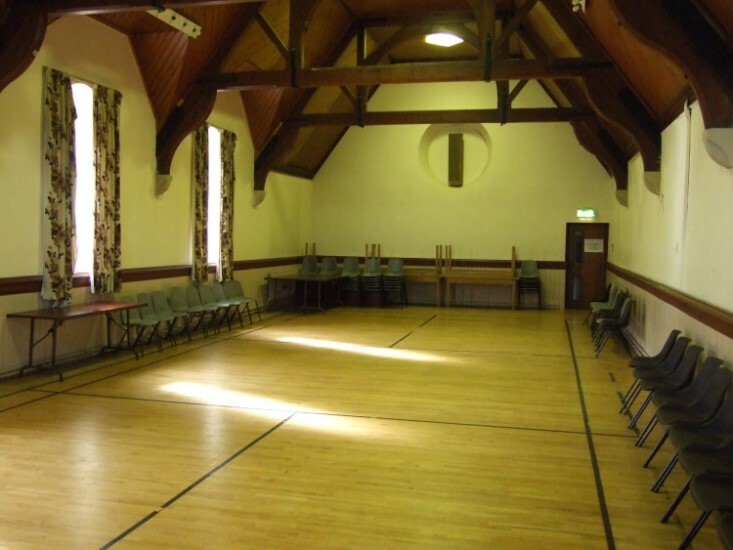 The old original church hall is still very much in use and is large enough for a badminton court. 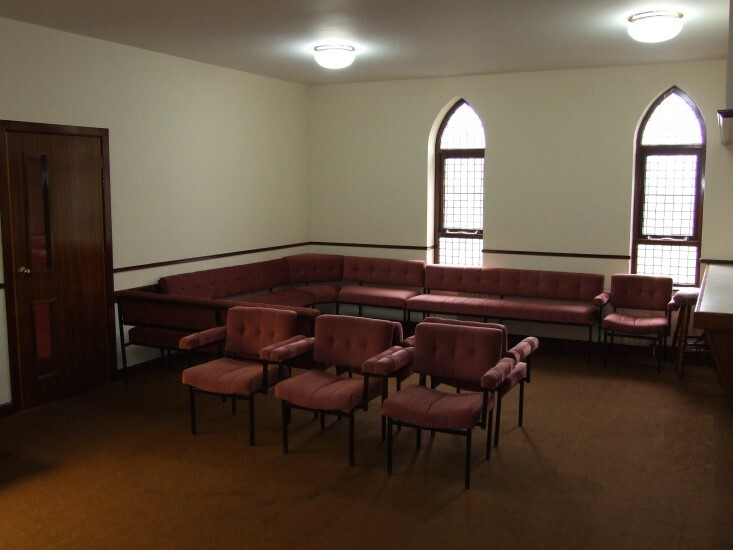 This is known as the Lecture Hall and it is used regularly throughout the week by various organisations for activities and meetings. 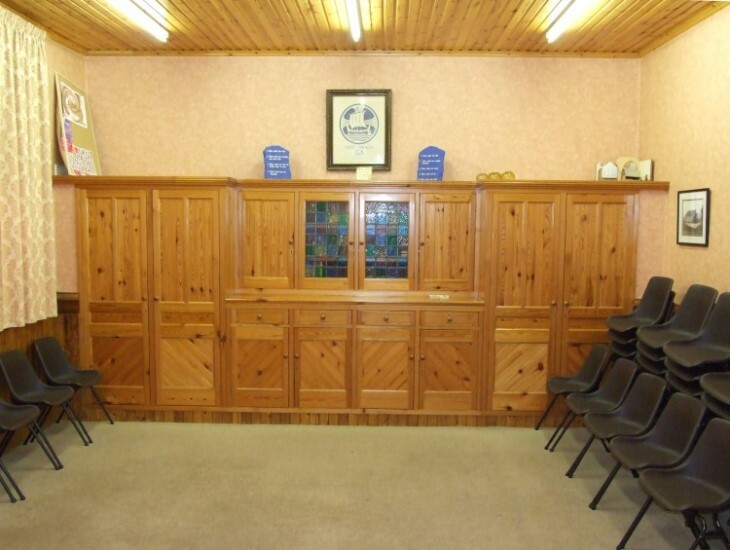 A new larger church hall was constructed in the early 1970’s and was named after a former minister. 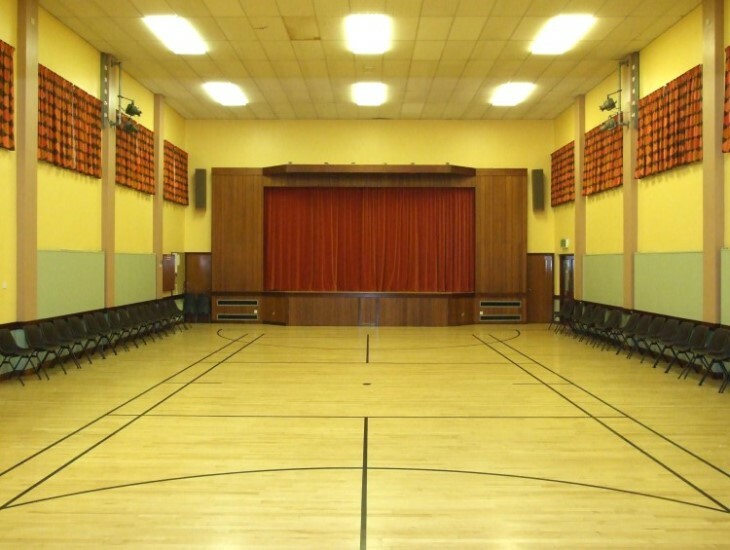 The Rowan Hall has a large stage area and hosts the majority of activities within First Omagh. 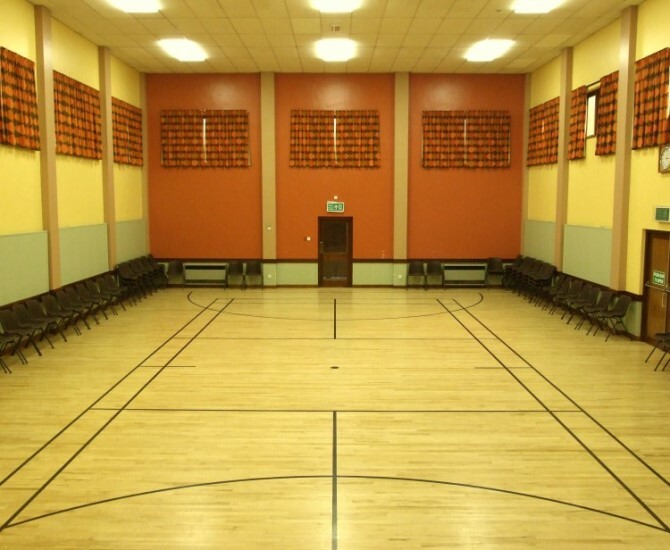 This facility is also used quite frequently by outside groups and individuals as well. 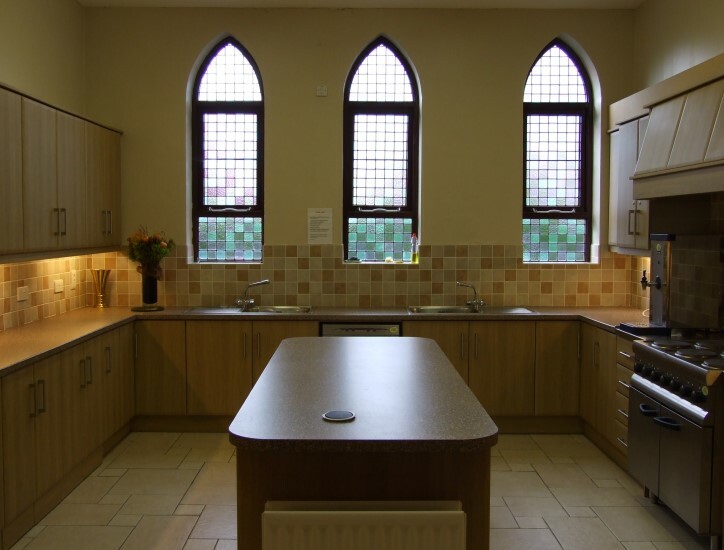 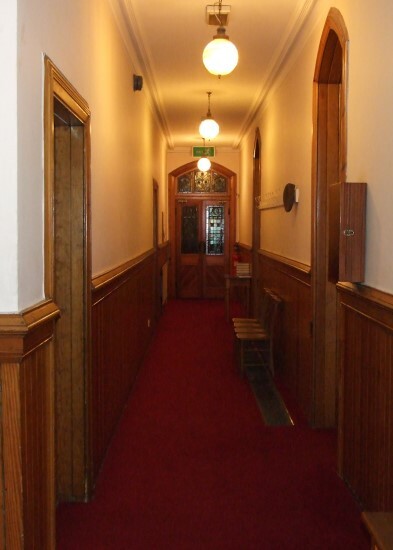 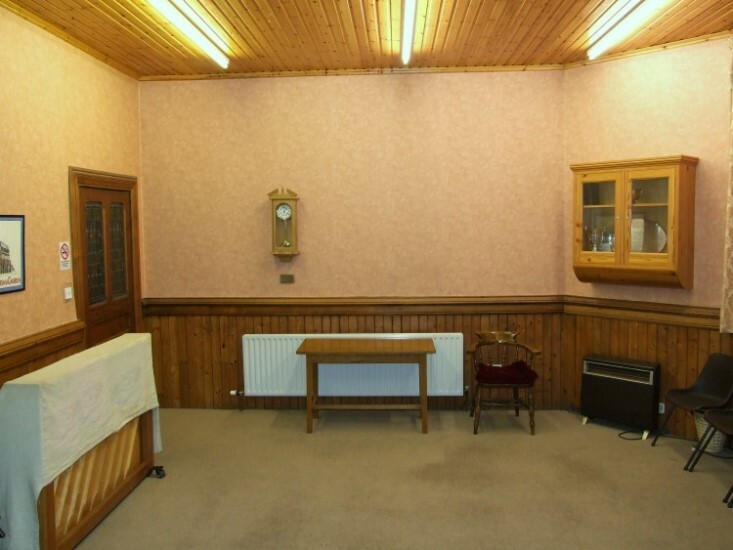 Other rooms include a Vestry, a Youth Room, a Choir/Committee Room, an Office and a recently refurbished Kitchen.